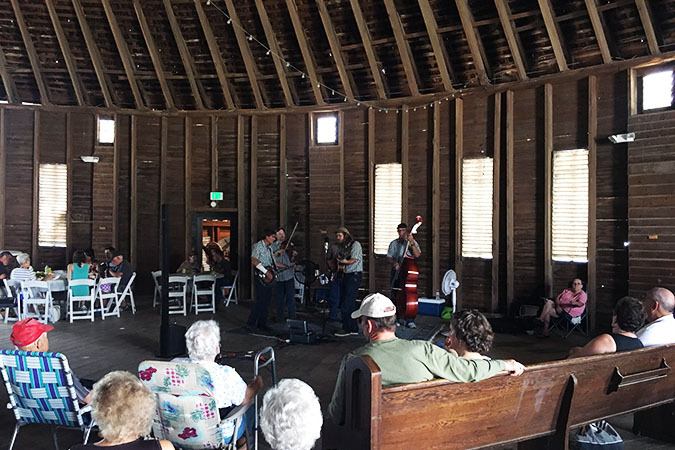 A few weekends ago my son and I headed over to the historic round barn for their annual corn roast. 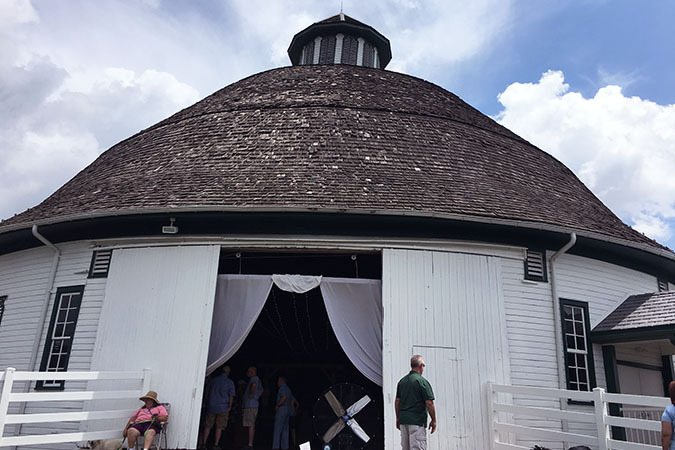 If you are ever near Gettysburg PA the Round Barn is worth a stop. The have a farm store inside and welcome you to climb the steps and see inside the top floor where they hold events/weddings/etc. 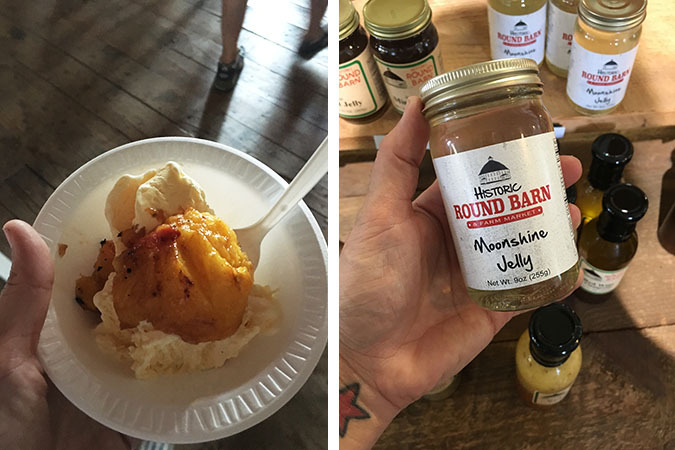 They had corn roasted in its husk, BBQ, and my favorite grilled peaches over vanilla ice cream! We checked out the animals, enjoyed the band, ate, and shopped. 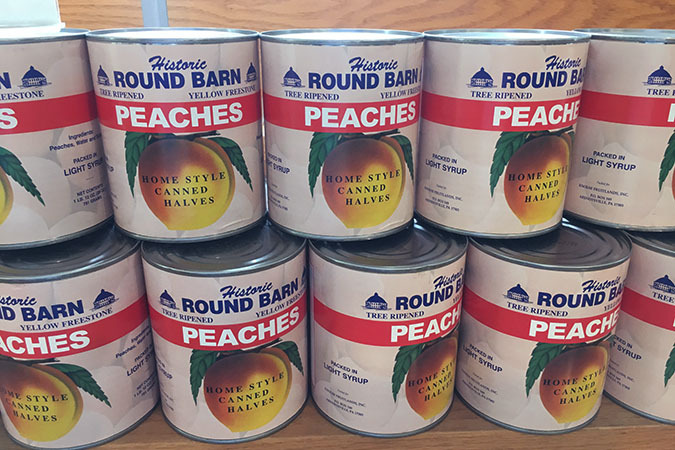 The store has all kinds of fun things like moonshine jelly :) The Round Barn is always our go-to spot in the fall for pumpkins and gourds as they always have such a great selection and their prices are fantastic!